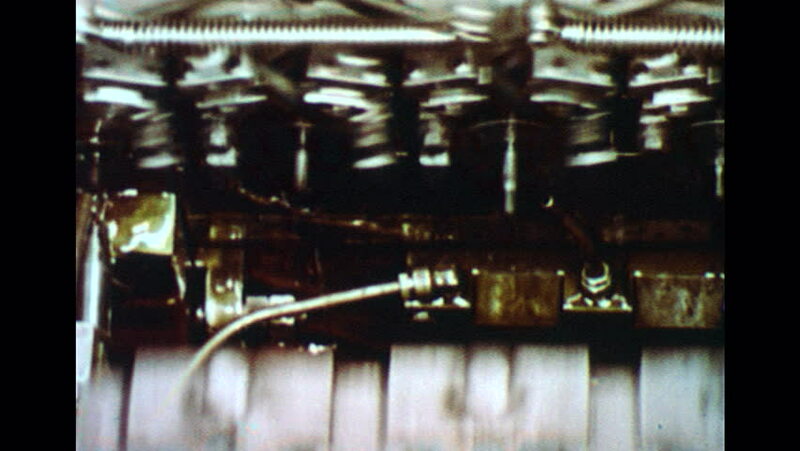 UNITED STATES 1960s: Machine forming fasteners. Machine forming fasteners. Fasteners pushed through machine. 4k00:11SINGAPORE - AUG 22, 2017 : Light show of the fountain of Wealth with Suntec Towers on august 22, 2017 in Singapore. Fountain of wealth located Suntec Towers, Singapore. hd00:20Esplanade Bridge at night, reflected in the water surface of the Singapore river (Can. 7D). 4k00:15PARIS, FRANCE - JANUARY 2 2017: night lights paris la defense arch business area modern architecture traffic 4k circa january 2 2017 paris, france.